Each year we continue to grow with your support! 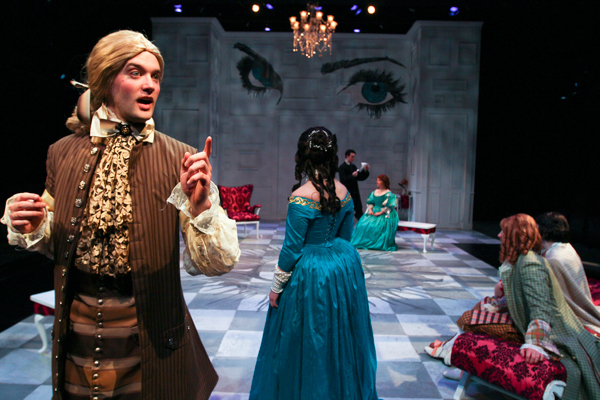 Make a tax-deductible donation directly to the Villanova Theatre department to assist our educational programs and main stage productions. You gift helps our department produce professional productions, while expanding our reach both artistically and educationally. Experience everything Villanova has to offer in a fast-paced video that highlights Villanova's gorgeous campus, nationally-ranked colleges, exciting athletics, our commitment to service and, of course, our amazing students. At Homecoming 2013, the University launched a historic capital campaign to propel Villanova into the national spotlight. Join us as we Ignite Change For the Greater Great and celebrate the Villanova community! 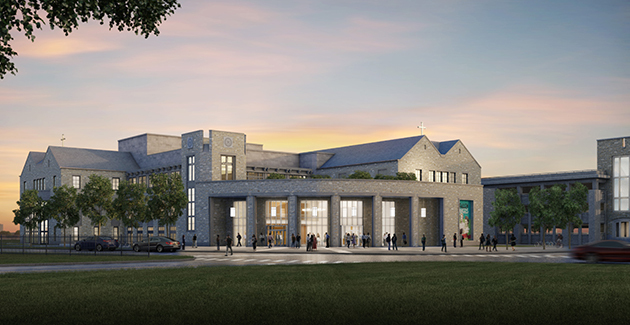 The Performing Arts Center will bring together Villanova’s artistic community under one roof, supporting the studio arts and music activities programs in addition to Villanova Theatre. The facility will feature two performance spaces – a 400 -seat proscenium style theatre and a 200- seat black box theatre. It will also include classroom and rehearsal space, dance and art studios, a scenery shop and offices. Click here to learn more about the design concept for Lancaster Avenue. Learn more about the capital campaign!